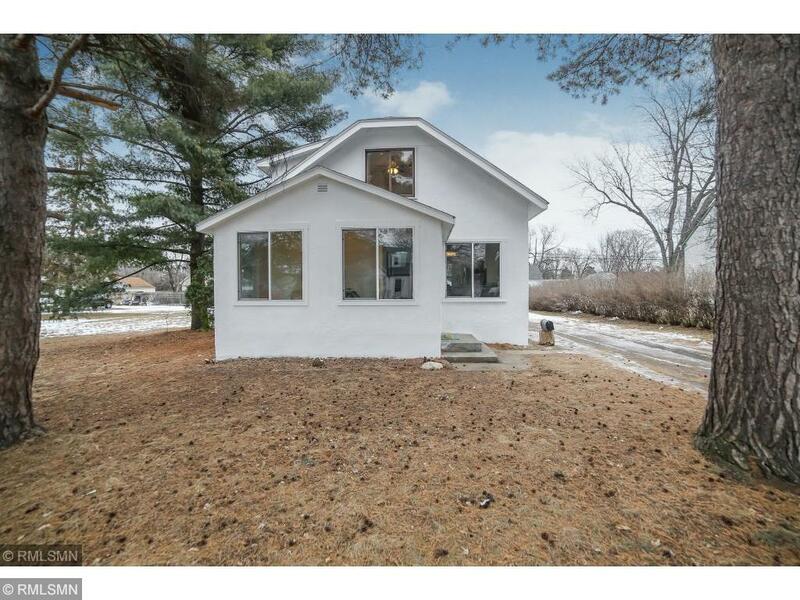 Don't miss this gorgeously remodeled home that sits on a huge double city lot. HUGE private master suite (high ceilings), master bath with jacuzzi tub, main level 3/4 bathroom, stainless steel appliances, granite counter tops, new Furnace and Air Conditioning. Tons of Natural Light!